Get your personalized tax receipt, or see an average for your state. Find out the seven things you need to know about taxes. Check out who gets the biggest tax breaks. 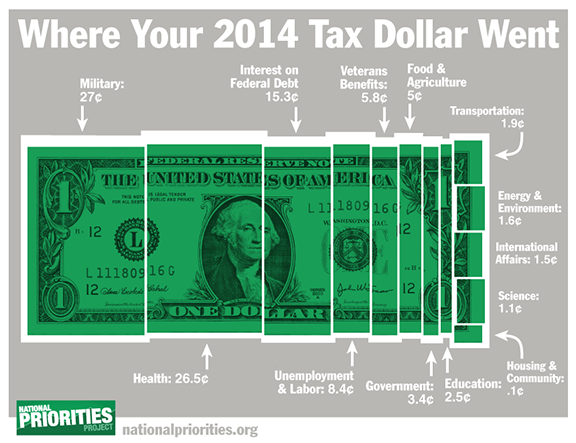 See how the federal government spends money in your state. Really don't like your tax receipt? Take action!